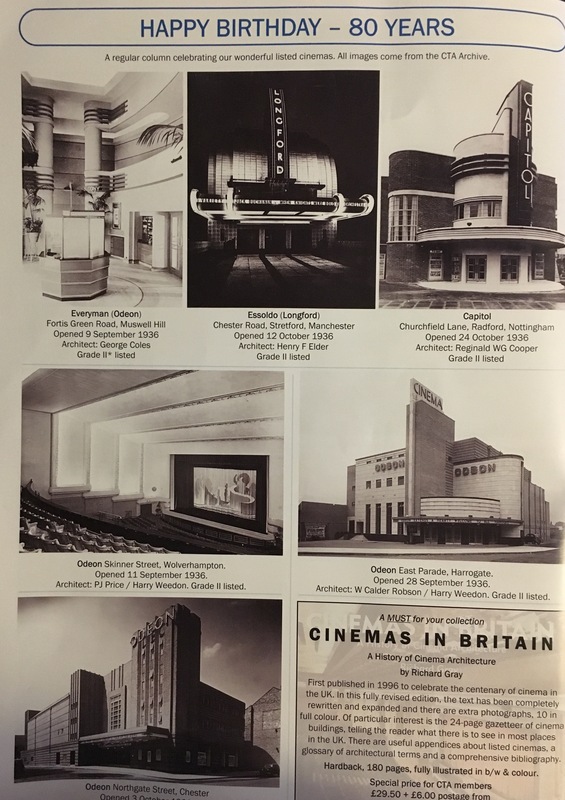 It’s now 80 years since the building opened and 50 YEARS since the last film was screened! It’s also be 21 years since the general population of Stretford were last allowed to step inside and 19 years since it was purchased by the current owners. That’s quite a set of anniversaries! Whilst this website has been tracking the life and times of this pickled building for nearly 1/8th of its existence now (10 years!) there’s not ever been much to report. If you really want to get your cinema geek on however and feel the force of like minded people across the U.K., you’d do well to get yourself a membership of the Cinema Theate Association. Previous Previous post: What’s in a name – bingo!